Rib boat. Year built 2006. One Yamaha 200 hp outboard gasoline engine GPS, Sun tents, Auxillary outboard engine, Ice box, Fresh water shower. Delivered stocked with ice, water, soft drinks & sandwiches. Rib boat. Year built 2019. Yamaha 350 4Stroke outboard gasoline engine GPS, Sun tents, Auxillary outboard engine, Ice box, Fresh water shower. Delivered stocked with ice, water, soft drinks & sandwiches. Rib boat. Year built 2006. One Suzuki 250 hp outboard gasoline engine GPS, Sun tents, Auxillary outboard engine, Ice box, Fresh water shower. Delivered stocked with ice, water, soft drinks & sandwiches. Rib boat. Year built 2006. 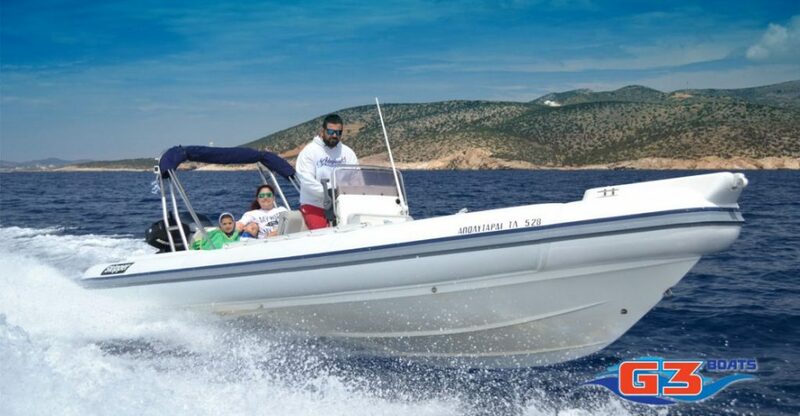 One Yamaha 350 hp outboard gasoline engine GPS, Sun tents, Auxillary outboard engine, Ice box, Fresh water shower. Delivered stocked with ice, water, soft drinks & sandwiches. 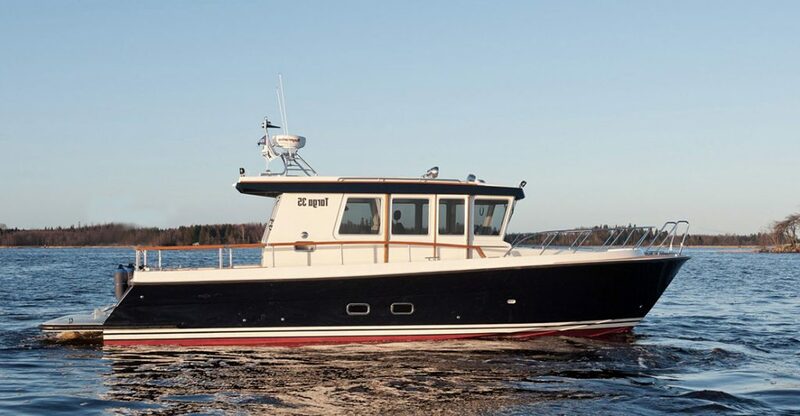 Dual Volvo Penta Diesel 260hp. GPS. Sun tents. Ice box. Electric anchor winch. Fresh water shower. Delivered stocked with ice, water, soft drinks & sandwiches. Rib boat. Year built 2006. 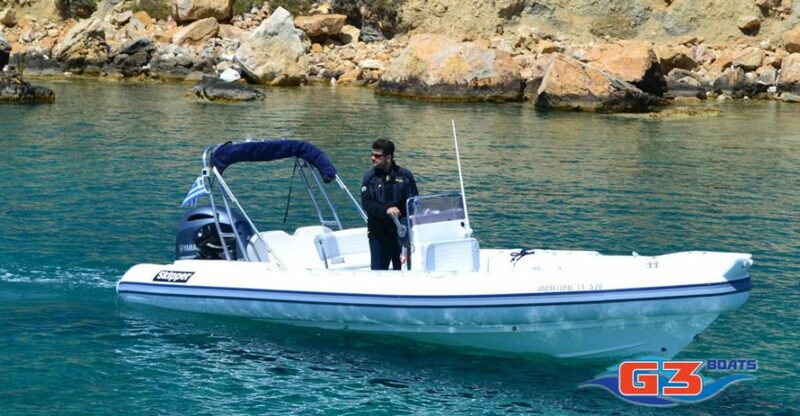 One Yamaha 300 hp outboard gasoline engine GPS, Sun tents, Auxillary outboard engine, Ice box, Fresh water shower. Delivered stocked with ice, water, soft drinks & sandwiches. 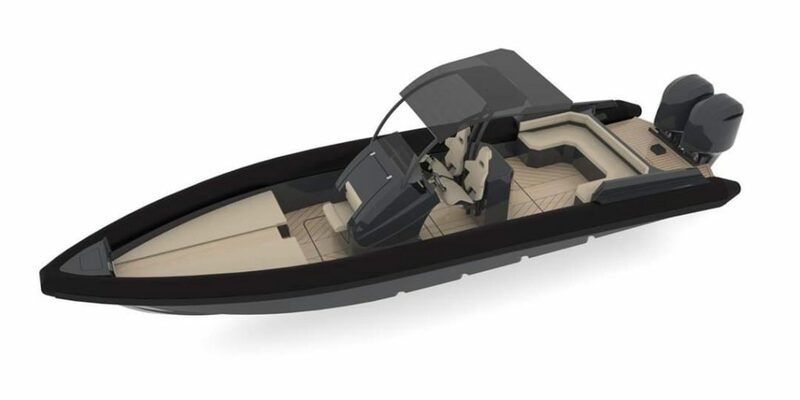 • Fully stocked, inspected and insured boats delivered at port of your choice, bareboat or skippered. 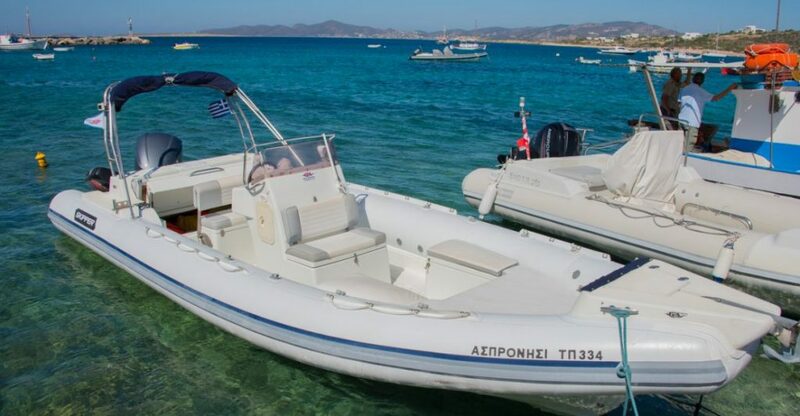 • Serving Paros, Mykonos, Santorini and all of the Cyclades. • Discover the islands as they should be: from the sea. • Take one of our tours or create your own. Endless possibilities. • Transfers to other islands with a skipper.